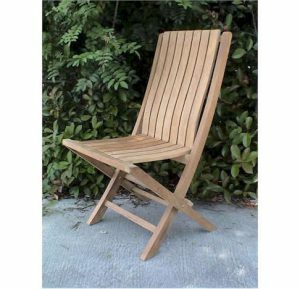 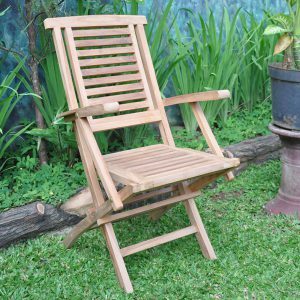 To make your outdoor furniture more impressive, we offer wide selection of folding chair. 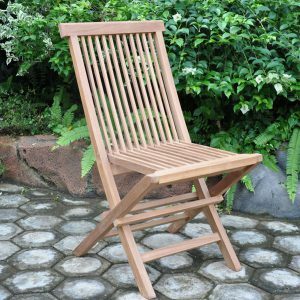 We have created numerous types of folding chairs to meet diverse themes of home designs, from the simplest ones including standard folding chair, standard folding armchair, hero folding chair, high back folding chair, etc. 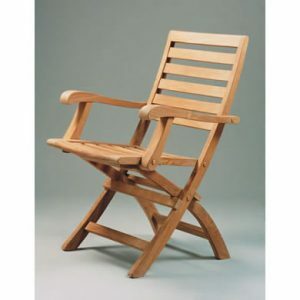 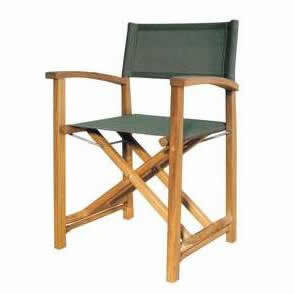 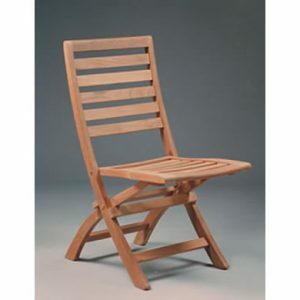 up to the most special ones including Hanton folding armchair, wave folding chair, and canvas folding chair. 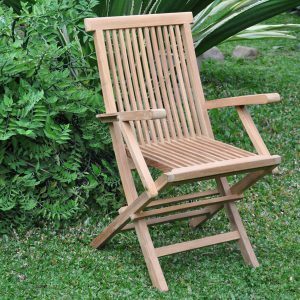 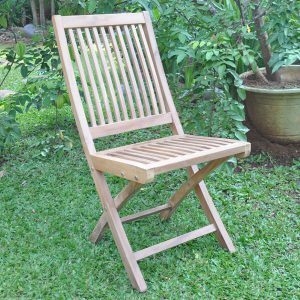 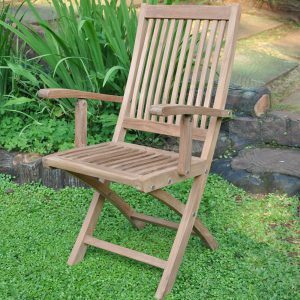 All chairs are guaranteed to be made from selected raw teak wood and processed tightly to result in affordable chairs with elegant design and high quality. 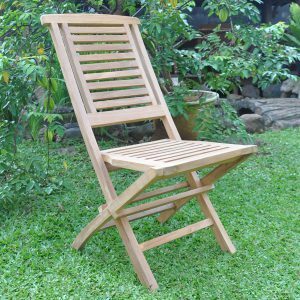 A set of outdoor furniture makes your decoration pleasurable.